Joseph Oduol Angara (born 8 November 1971) is a former Kenyan cricketer who played at One Day Internationals for Kenyan national team between 1997 and 2003, including at the 1999 and 2003 World Cups. Angara is the current coach of the Botswana national cricket team, appointed in July 2015. 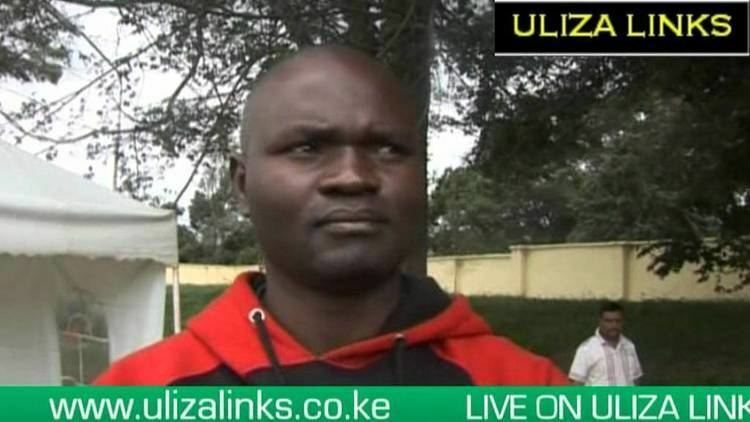 He had earlier coached the Botswana national under-19 side at the 2015 Africa Under-19 Championship, and previously worked as a development coach with Cricket Kenya, which including coaching a Sahara Elite League franchise, the Northern Nomads.